Storz & Bickel, have now released the Mighty vaporizer – a portable device which uses the same technology as the much-loved Volcano, all crammed into a portable, hand-held vaporizer that is ideal for use on the go. 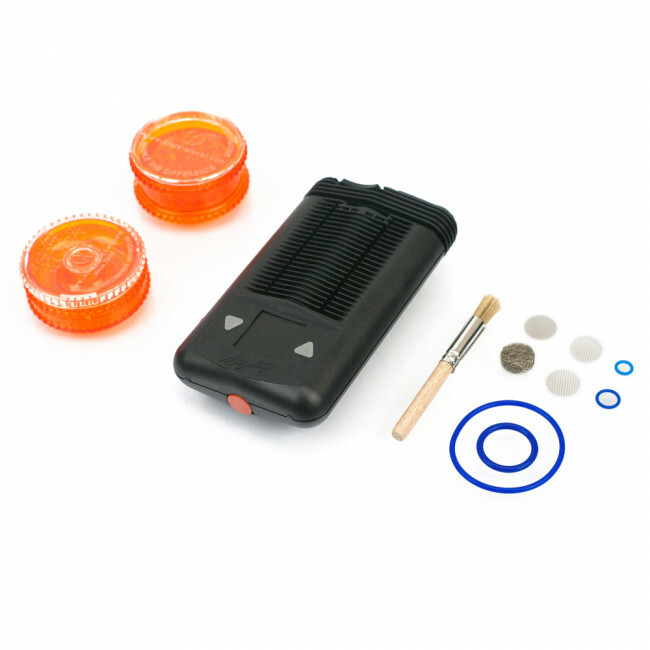 The Mighty portable vaporizer is a very manageable size – about the size of a modern smartphone. 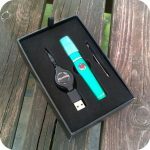 It weighs just 230g which means it can be discreetly slipped into a pocket or handbag when not in use. Equipped with a similar digital LED display to the Volcano, the vaporization temperature on the Mighty can be adjusted in single degree increments. When the actual temperature on the display matches the target temperature, you can be sure that the Mighty is ready for use – it even vibrates gently to let you know that optimum temperature has been reached. Users can also adjust the temperature on the fly. This feature ensures that you get the most from each batch of herbs you load into the device. The Mighty vaporizer is powered by an advanced, dual lithium ion battery that provides a very long battery life. The unit can also be used with the supplied power adapter when the batteries are discharged. Tags: mighty vaporizer, storz and bickel, storz and bickel mighty, the mighty.